Since the phenomenal success of her debut play Pandora’s Box, requests for a second play have been ringing in Ade Solanke’s ears. Three years on and British theatregoers’ wishes have been granted. 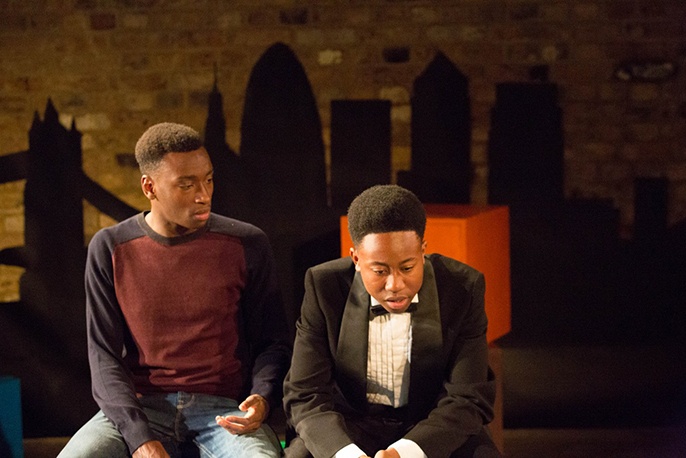 Solanke’s new play East End Boys, West End Girls opened at the Arcola theatre this week amidst much anticipation. Solanke explains that the new play is about four London teenagers meeting at an entrant’s exam for a scholarship to a prestigious private school. Solanke’s own Nigerian heritage features strongly in her work. Pandora’s Box portrayed a family reuniting in Nigeria after 40 years apart. This affecting depiction of fractured family ties and the clash of dual heritage had audiences queuing around the block. 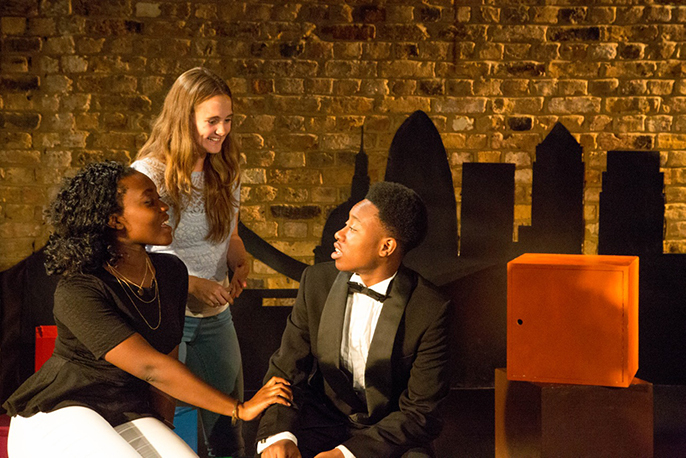 Her new play also touches upon Solanke’s own experiences, specifically of growing up in London. Being an official West End Girl from Ladbroke Grove, she describes how the London of today is so different to the city of her adolescence. London transport seems to have had a profound effect upon the self-titled Grove Girl. In a process known only to the highly creative, a snippet of conversation formed part of the play’s inspiration. There’s a standard joke, if you’re not a lawyer, doctor or engineer don’t bother coming back. (Laughs.) That’s the holy trinity of professions. It’s good that parents are ambitious for their children but it can be counter-productive. The challenges faced by young people in modern society is clearly something Solanke is very attuned to. What is particularly inspiring is the way she uses her drama as a vehicle to relate to and interact with her audience. With this is mind, she is running a series of workshops where audience members can devise their own responses to the show. These workshops will look at the topics touched upon in the play, such as societal pressures and loneliness at school. With three of the characters in her play being British-Nigerian, I ask Solanke if she feels children from the diaspora experience more academic obligation. Examining the links between colour and privilege is a bold move for any playwright. Luckily, the former story analyst for Sundance and Disney seems up to any challenge and has even taken on the weighty task of directing the play. Solanke admits that flexing her directorial muscles has proved demanding at times. Having already made the quantum leap into playwriting it is obvious that Solanke is on a constant quest to evolve. Having received an MFA in screenwriting from the prestigious University of Southern California School of Cinematic Arts, Solanke earned her stripes in Hollywood. Her work as a screenwriter also extends to the world of acclaimed Nollywood movies such as Dazzling Mirage. 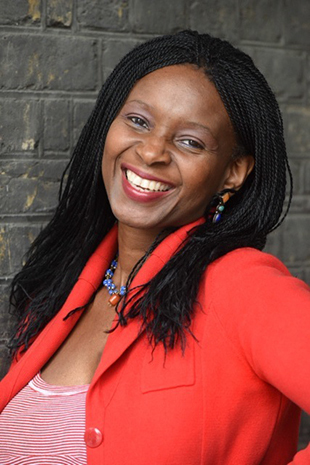 Whilst Solanke’s career was firmly based in screenwriting, she was always an avid attender of plays. In 2007, a show at the Almeida stirred her to turn her writing talents in a more theatrical direction. Solanke’s world view is incredibly expansive. Throughout the interview there are frequent references to recent news reports and published statistics. From the swinging sixties to postcode violence, no stone is left unturned during our illuminating conversation. Such astute observations combined with genuine warmth make Solanke a delight to interview. With so many different aspects feeding into her work, I am curious if there is a particular theme which inspires Solanke’s writing.